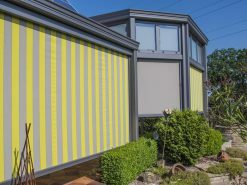 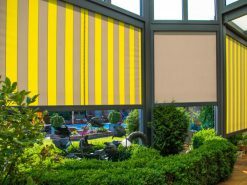 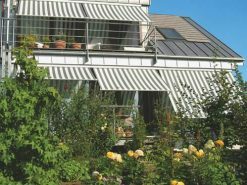 Add shading to windows with vertical awnings. 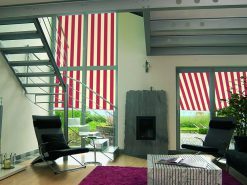 They help to control the temperature and lighting inside your home, and also add an element of privacy. 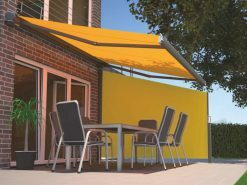 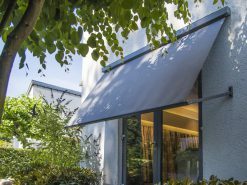 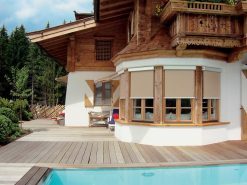 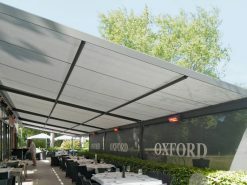 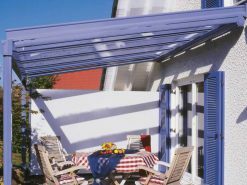 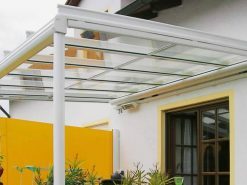 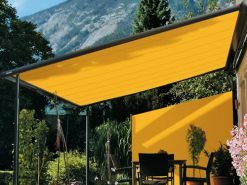 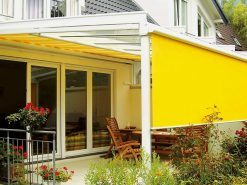 Drop arm awnings also let you adjust the angle of the pitch outwards for an exact degree of window shading.